Long durational video altar action En ti confio. Vela Phelan, En ti confio. 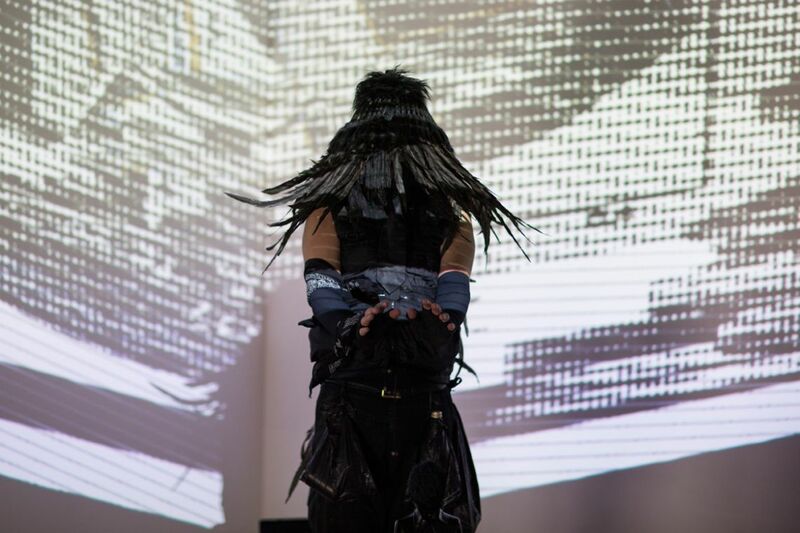 Venice International Performance Art Week (2014). Photograph by Monika Sobczak. Boston-based artist Vela Phelan was born in the Dominican Republic and was raised in Mexico, USA, and Venezuela. He enjoys transforming and altering modern and ancient energy’s into a new unknown universal existence. Vela's self embodies many methods, he is always shape shifting and adapting to his instinct and surroundings. Since 1994 he has been actively collaborating with many artists as well as having an established curatorial and solo career both nationally, internationally and in the World Wide Web. Vela believes in magnifying the energy of time, objects and actions while blending subconscious with spirit and allowing the unknown to present itself. He is a practitioner of collaboration, surreal instincts and intuitive ritualism. 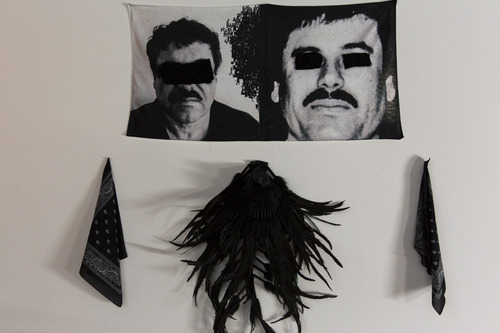 At the VENICE INTERNATIONAL PERFORMANCE ART WEEK 2014, Phelan presents the long durational performance En Ti Confio, a video altar action which focuses on Jesus Malverde and idolatry particularly with the way in which religion, material culture, and visual spirituality are mixed and shaped through a current technological form. Vela Phelan, En ti confio. Installation view. Venice International Performance Art Week (2014). Photograph by Monika Sobczak.